This is what we came for!!! #gameday @USClubSoccer #HawaiiStateCup Good luck to all! . Check the #LinkInProfile to view schedules, standings & results. 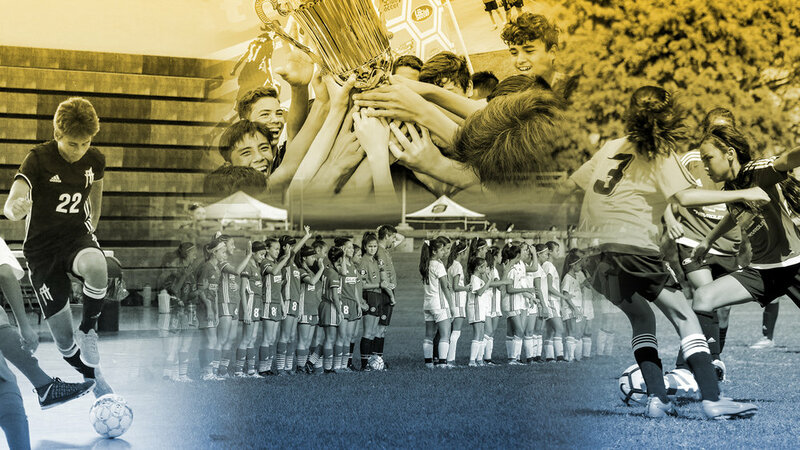 Just 1 Day 'til Kickoff at the @usclubsoccer #HawaiiStateCup!! !